As director of The Dance Center and the studio based, Axis Dance Company, Jeanne and fellow dance teachers are excited about the year ahead. Jeanne is a Roster Artist with NH State Council of the Arts for Arts in Education and Art in Healthcare. 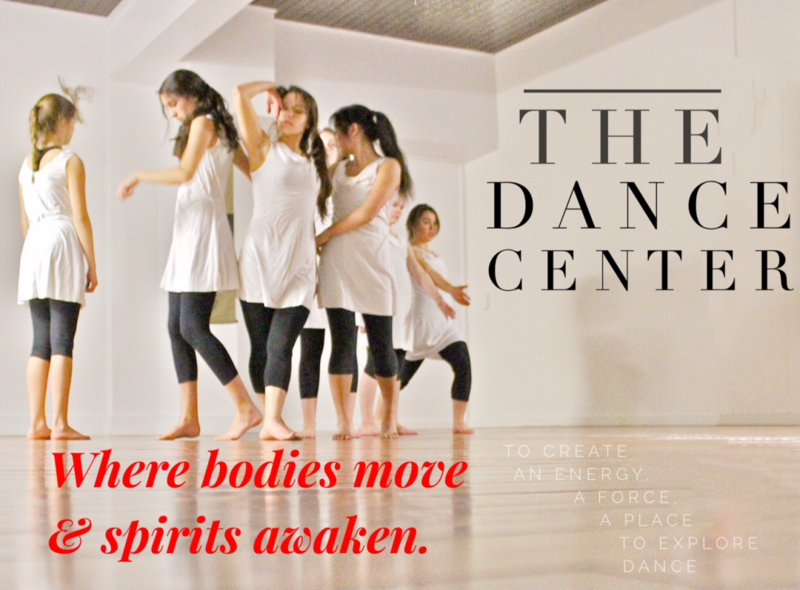 Jeanne works with and teaches all ages of children and adults offering a variety of movement and dance opportunities at The Dance Center and throughout the state. While building strong technical dancers, awakening the dancer in us all, and through her many different teaching approaches Jeanne creates a community of dancers with lifelong skills. This entry was posted in Uncategorized by danceit54. Bookmark the permalink.